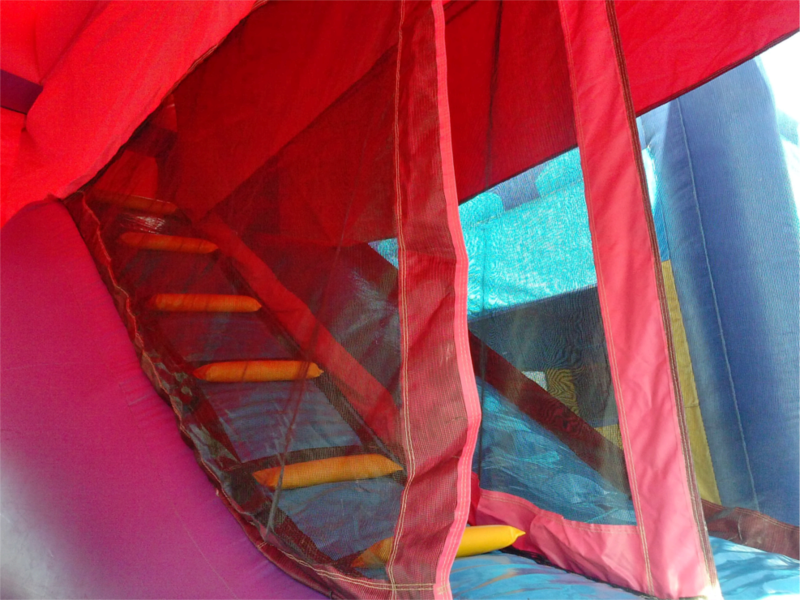 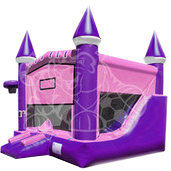 Your kids will have hours of fun bouncing, sliding and playing inside the Pink Castle 6 in 1. 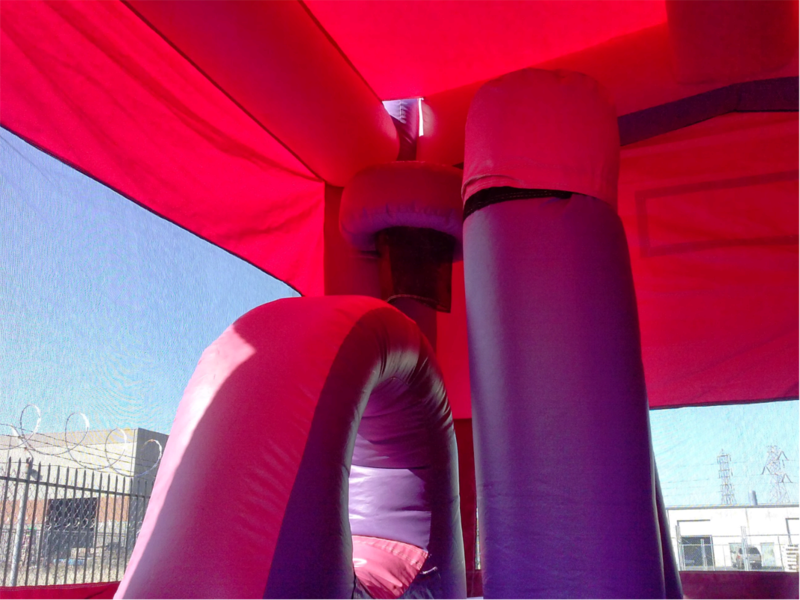 A banner can be added to the front of the unit to match your party theme. 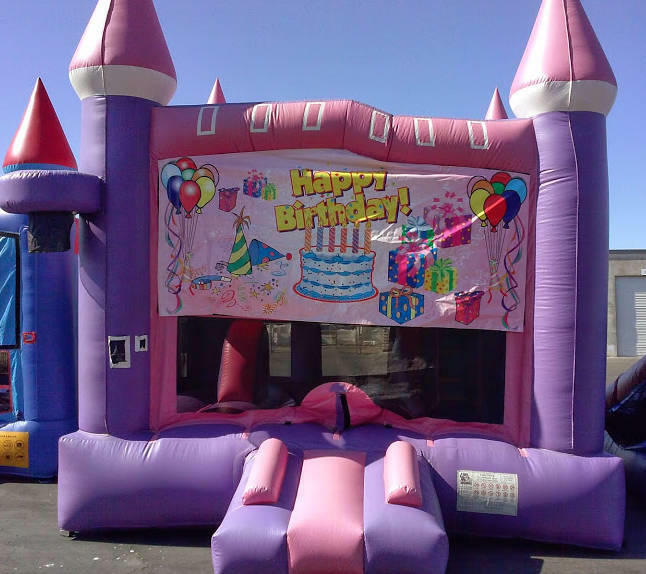 Happy birthday banner must be ordered separately!